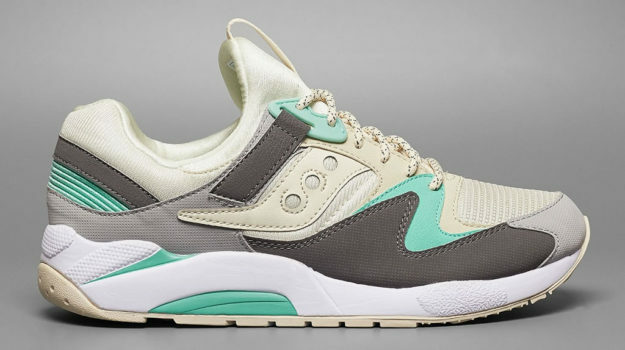 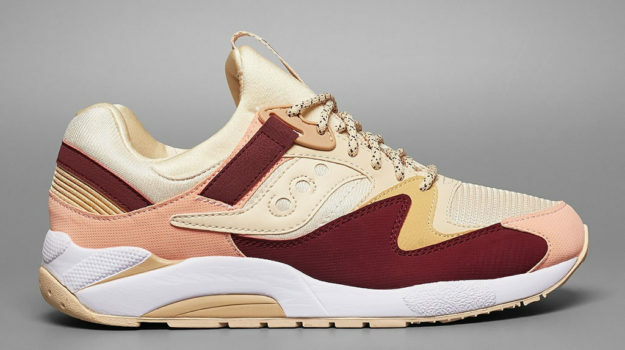 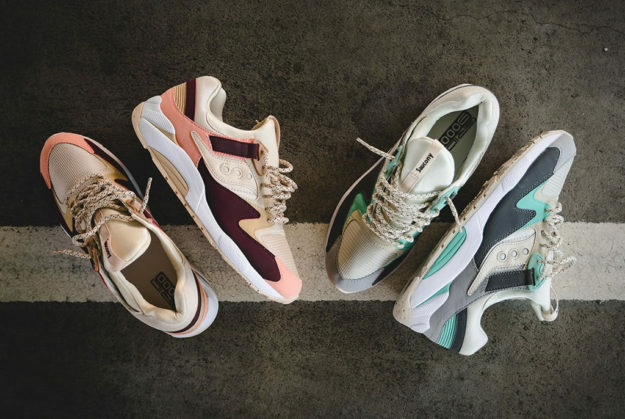 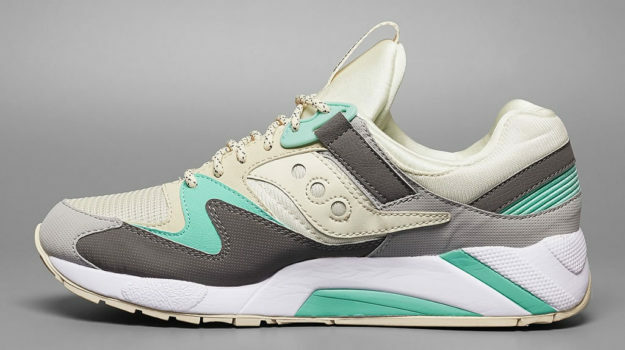 The highly acclaimed Grid 9000 model by Saucony has received two eye-catching colorways that are bound to attract some attention whenever they make an appearance. 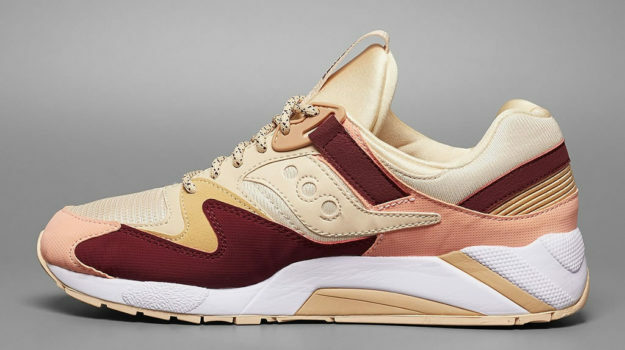 These kicks boast a combination of perforated and mesh textures as well as synthetic and smooth leather fabrics that give off a feeling of high-quality and fine taste. 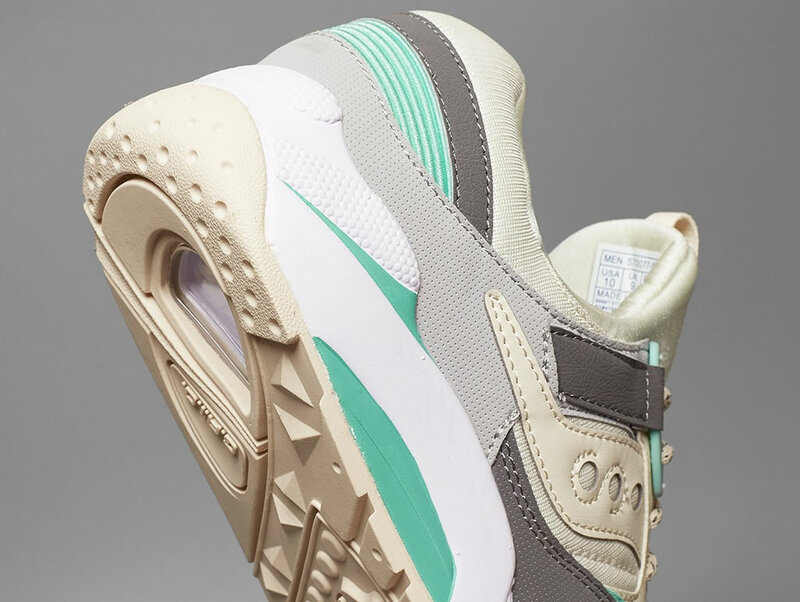 As far as the colorways themselves are concerned, they are based on pink and creamy beige for one offering, while the other impresses with a mint green and gray tone. 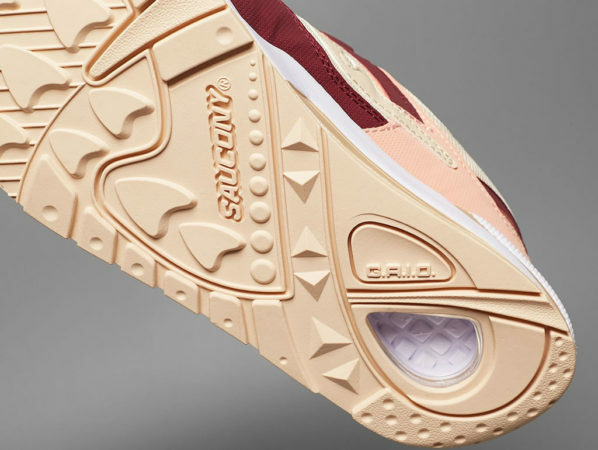 Both models include runner-friendly EVA Grid midsoles complemented by rubber gum outsoles, which means that the wearer will be quite satisfied as far as comfort and traction are concerned. 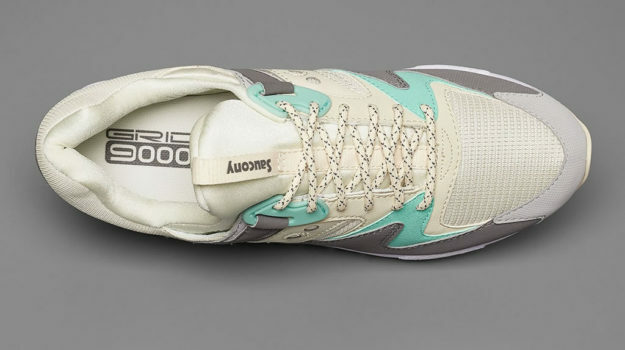 Check Out The MetaRun Running Shoe By ASICS!